In February this year, Nicosia Development Agency (ANEL) with Cyprus Photographic Society-Nicosia Branch (Official Supporter) and Digital Tree e-Publishers (Official Communication Partner) launched a European Photography Contest, under the framework of the European Project Connecting Nature (Horizon 2020), entitled: “Nature can give to our cities the answers we are looking for!”. The contest has now ended and we would like to thank everyone who participated. An exhibition of all the photographs entered in the competition took place in Nicosia in January 2019 as part of the public dissemination event and all the winning photographs were featured in the Nicosia Development Company's (ANEL) 2019 calendar. 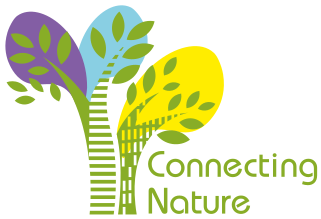 Congratulations from Connecting Nature to all the winners! !